As of April 19, 2019 we currently have product in-stock and will ship within 24 hours of purchase. Cellogica Day & Night formulas are a breakthrough in Anti-Aging. 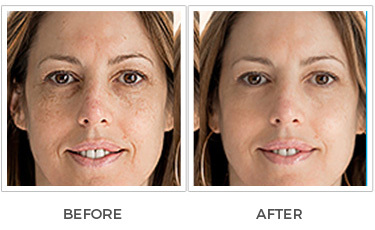 Our Clinical Skin care system is designed to create Firmer, Smoother and Younger looking Skin. 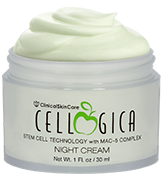 Cellogica's Two Secrets of Youth are our use of Stem Cell Technology and our MAC-5 Complex, which combines five of today's top anti-aging ingredients. Because of these secrets, you will see that you are not only repairing your skin, but also stopping the loss of your existing skin stem cells, thus preventing premature aging. Cellogica Day & Night Formula is Preventative and Restorative. Apply the Day Cream to a clean face in the morning. (before applying make-up). Its job is to Protect and Enhance your skin. The Day Cream also contains a functional filler that diffuses light thus making lines virtually invisible. Before Bed, apply the Night Cream to a clean face. Its job is to do the heavy lifting while you sleep. Like the rest of the body, your skin does the bulk of its repairing and regeneration while we sleep. BEAUTIFUL, YOUNG, FRESH & HEALTHY LOOKING SKIN! Without Syringes, Scalpels or Side Effects, Try it Today! Don't be fooled by inferior products. 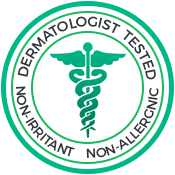 Cellogica only use top quality ingredients included at the Clinical Trial levels for Maximum anti-aging Results. 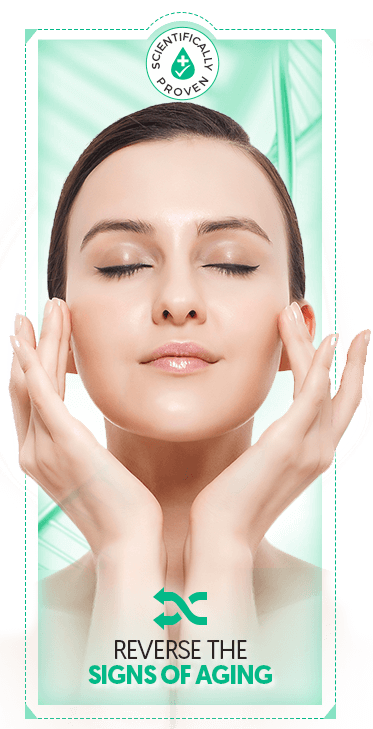 Cellogica use of Stem Cell technology stops and reverses the loss of your existing skin stem cell (regarded as the primary cause of aging) to obtain Fresh, Healthy, and Younger looking skin. 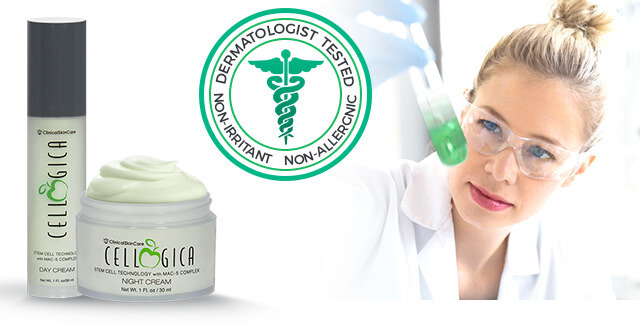 Cellogica contains the most advanced skin care ingredients to produce amazing results. 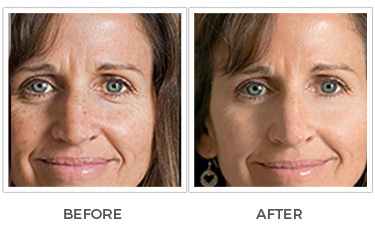 Test subjects noticed a dramatic decrease in wrinkle depth in just 28 days (52% on average). Cellogica (Day & Night) both contain Hyaluronic Acid to lock in hydration, thus smoothing your skin and making it appear young and youthful. Stem Cells increases your skin's barrier and immunity thus preventing the damaging effect of free radicals and UV rays. They Eliminate debris that makes skin dull and discovered. Kojic Acid is used to decrease the production of unwanted pigment; inhibiting the production of melanin which diminishes uneven skin tone, sun spots and discoloration of your skin. Syn-Coll stimulates collagen synthesis and is capable of reducing and changing the appearance of wrinkles making your skin appear younger and healthier. Skin Stem Cells are responsible for regenerating new and healthy skin cells. Unfortunately, they are limited in number and life expectancy. Depletion of these cells is regarded as the primary cause of aging. Cellogica uses stem cell technology to stop and reverse the loss of these precious cells. With age, skin renewal is slowed down and the production of key barrier lipids is reduced and your skin becomes more susceptible to environmental stress such as the cold and UV rays. Cellogica's 2nd Stem Cell ingredient is used to increase your skin's barrier to these harmful conditions. Cellogica's proprietary MAC-5 complex combines 5 of today's top anti- aging ingredients that synergistically work together for maximum anti-aging results. 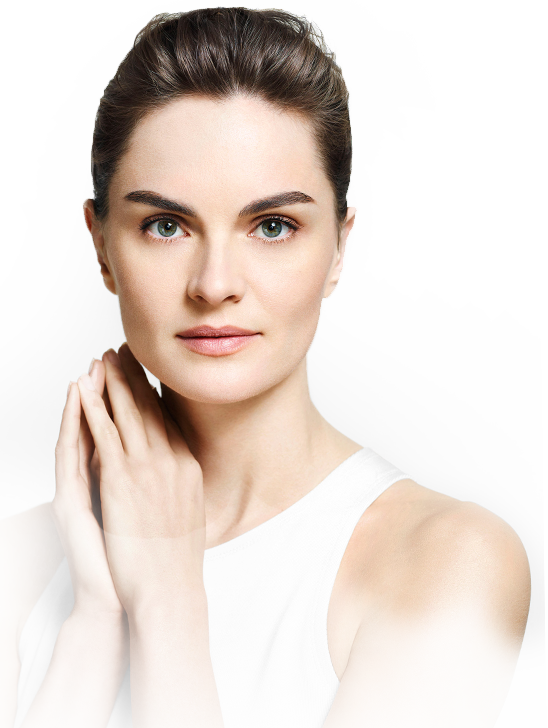 “In the future, Stem Cell Technology may change the world, but today Cellogica's unique approach will change your skin's ability to resist aging." The Malus Domestica (Rare Swiss Apple) is a very special apple known for its excellent longevity potential; it literally ages without shriveling. This species has now been cultivated using a sophisticated technology called PhytoCellTec. This extract contains specific epigenetic factors who's function is to maintain the self-renewal capacity of the skin, therefore helping preserve the vitality of human skin stem cells. 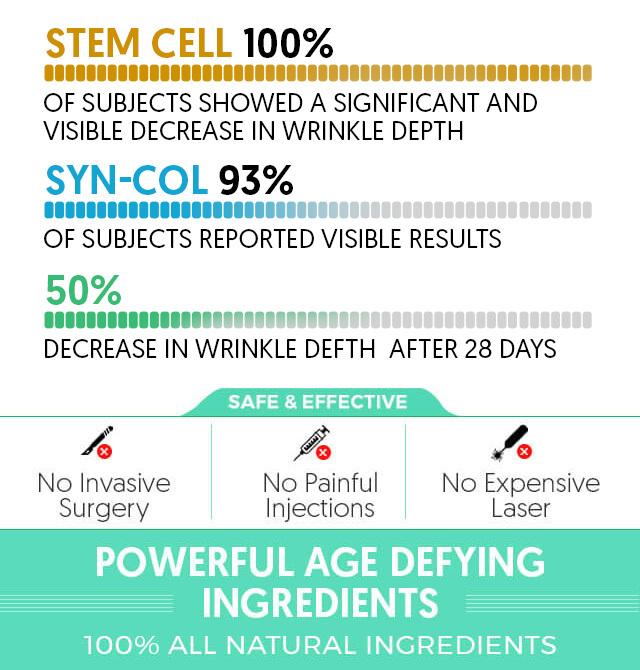 This revolutionary ingredient prevents the breakdown of the most precious stem cells. The Rhododendrom Ferrugineum (Alpine Rose) is as very special rose that survives and thrives in high altitudes under the most extreeme environmental conditions. Anti-Aging experts have cultivated this species using PhytoCellTec. This powerful extract contains epigenetic factors and metabolites which are able to increase the vitality of the epidermal stem cells, preserve the function of the skin stem cells and protect these precious cells against environmental stress. Designed to Stimulate Collagen production thus reducing wrinkles, fine lines, and crows feet. 92% of the test reported visible results. Cellogica's Red Carpet Ready Ingredient. 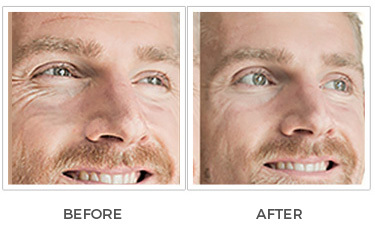 A functional filler and light diffuser that instantly reduces the appearance wrinkles. Locks in hydration thus reducing wrinkles by smoothing your skin tone, making it appear smooth and supple. Cellogica “Better than Botox" ingredient mimics the venom of the temple viper, relaxing the muscles and effectivley smoothing wrinkle in a very short period of time. An independent study showed an average of a 52% decrease in wrinkle debth after Just 28 days. Kojic Acid is useful for reducing melisma spots (blotchy skin), evening of skin tone such as under eye-circles thus leading to vibrant healthy looking skin. Each day using Cellogica i feel like my skin is being transformed. My face feels and looks so much younger. I feel so much more beautiful, and I have Cellogica to thank for that. My skin looked dull and tired. But today it is as bright and youthful. My pours are shrinking and my fine lines are dissapearing. With Cellogica i feel younger and younger each day. for women & men that actually works. Click here to find evidence of a test, analysis, research, or study describing the benefits, performance or efficacy of SYN®-COLL, RonaFlair® LDP, SYN®-AKE, PhytoCellTec™ Alp Rose and PhytoCellTec™ Malus Domestica based on the expertise of relevant professionals. Claim your Day & Night Formula Now!